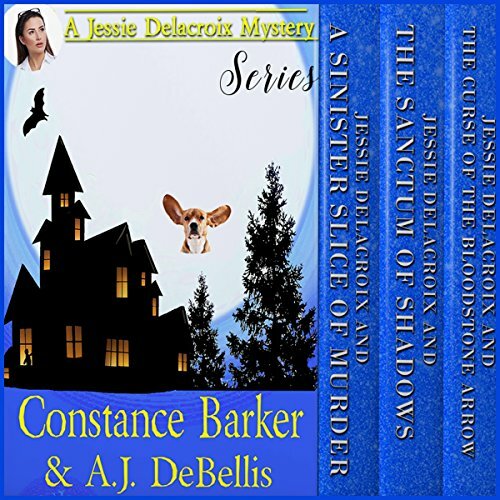 Showing results by author "Constance Barker"
Join in the adventures of Jessie Delacroix and her ghost mother and grandmother as they delve into mysteries from this world and beyond. A sinister séance, a ghostly pirate ship, and a shape shifter who turns from a cat into a muscled, leather-bound biker are just a few of the wild tidbits included in this hilarious and mysterious series. Goood job! You confused me. 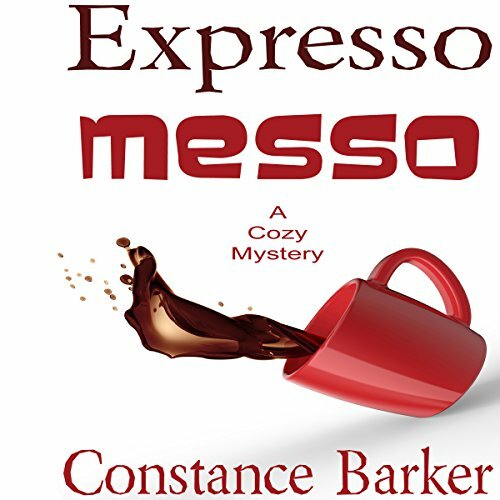 Murder and mayhem abound in these short stories set in the quiet town of Caesars Creek, Georgia. 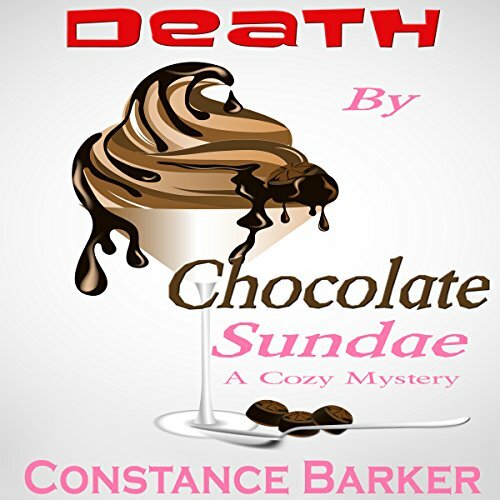 Join Tara, Stormi, and Paige as they attempt to solve murders and mysteries along with serving up delicious ice cream concoctions from The Frozen Scoop Shoppe. Three dates, a golf cart with a shark fin on top, and a con man.... Lily and her aunts find themselves with dates to the same function. Little do they know the event will end with some unfortunate soul staring into the great beyond. And as they say, hell hath no fury like a woman scorned. 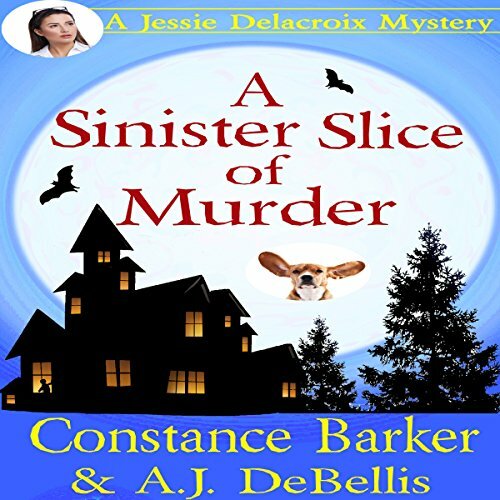 Jessie Delacroix leaves the hustle and hassle of a new career as an assistant investigator for a law firm in Savannah to return to her roots in the small tourist town of Whispering Pines. 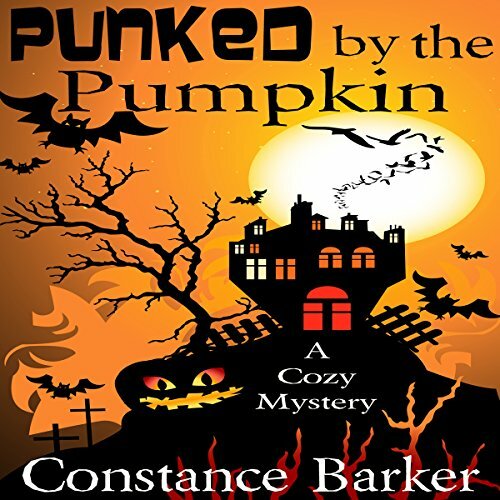 The 25-year-old dynamo is not prepared for the ghosts who await her there in the haunted bed-and-breakfast and tearoom that she inherited and now must operate. 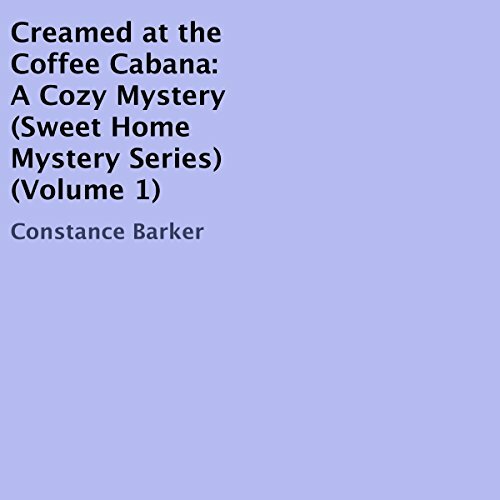 Lily and her aunts, Essie and Hildie, along with their man friends, Toe and Harvey, find themselves in all sorts of predicaments, including murder right in their own shop, the Coffee Cabana. Follow along as shenanigans turn into crimes and the hot java never stops flowing. A fun set of stories! 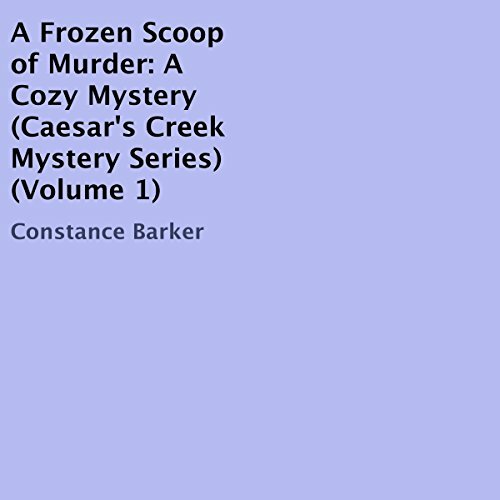 Another murder has occurred in Caesars Creek, Georgia, but this time, right inside The Frozen Scoop Ice Cream Shoppe. 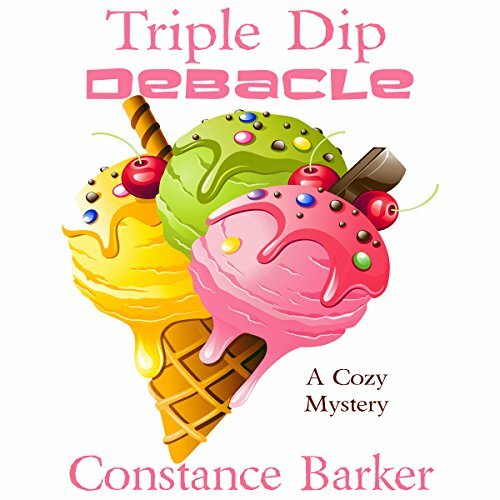 Tara and her pals, Stormi and Paige are front and center for the heinous crime, but their attempts to revive the victim may make them suspects. 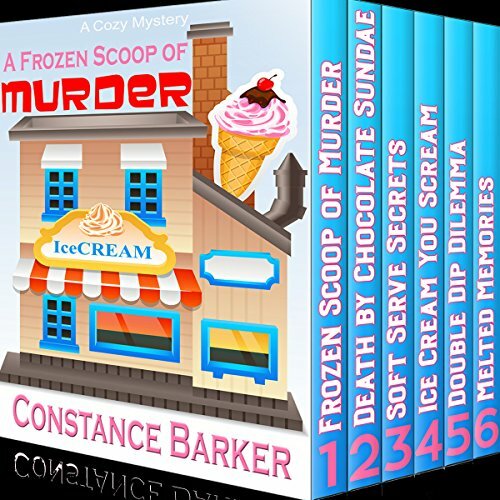 Tara got more than what she bargained for when she opened up The Frozen Scoop Ice Cream Shoppe in the small town of Caesar's Creek, Georgia. 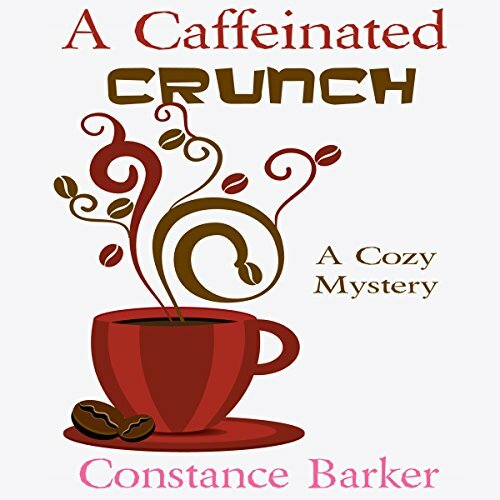 Newly divorced and disgusted with corporate life, she feels a small town atmosphere is a welcoming change to her prior chaotic life. That is, until the town is rocked by murder and mayhem. The Seven Caves tourist attraction has been a safe haven for Bailey Robinson, that is until murder strikes a failing movie star in one of the Caves. The celebrity grew up in the town near the Seven Caves and was about to reveal the secret writings on their walls. But something murderous lurks within the Caves and Bailey is about to discover that she is one part of that secret. Find out what happens as Bailey and her friends discover that even a small town has a treasure trove of secrets. Sweet Home has become inundated with unholy sightings and turned over tombstones in the old cemetery. And if that wasn't enough, Essie and Hildie aren't talking to anyone, even Lily. All the seniors seem out of sorts, but of course that's normal for Toe and Harvey. Find out what happens when Lily; her best friend, Jules; and her gorgeous boyfriend, Eli, take matters into their own hands when the town starts spinning out of control. Follow Tara, Stormi and the rest of the gang as they find themselves involved in murder and mayhem in three separate stories. Also included are delicious visions of ice cream concoctions that will make your sweet tooth tingle. When one of Sweet Home's seniors is conked on the head and left for dead, it's time for Lily and Jules to figure out the who and the why. 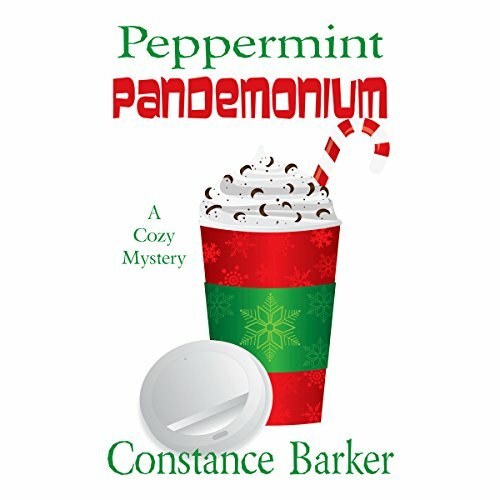 But with the holiday markets in full swing, a group of gypsies in the middle of the fracas, and a sick Miss Pickles the cat, the girls and Officer Eli have their hands full. When Jessie and her friends witness the grisly aftermath of three unusual murders, they enter a realm unlike any they've ever known in search of answers. Jessie's still getting used to seeing her dear departed mother and Granny in spirit form, along with the neighboring shape shifter. However, three mysterious doorways in the Inn's basement promise more adventure, more mystery, and more newly-discovered abilities. Sweet Home has been inundated with munchkins of all ages. Most are visiting their grandparents during the summer break, much to Essie's chagrin. But when burglaries begin occurring on a steady basis, and one of their own dies during a robbery, the entire town is looking at each other and at the kids. Bringing the unexpected to life! 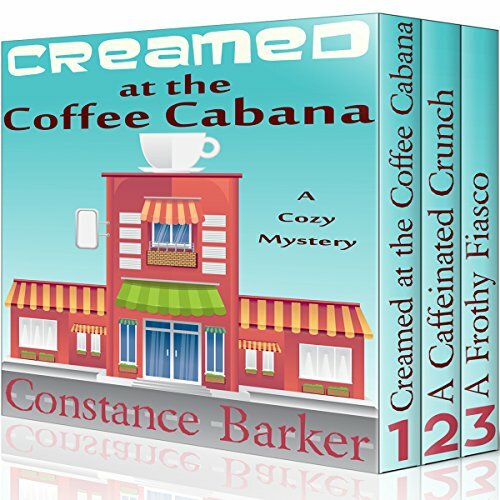 When Lily and her two aunts discover the dead body of the most vile and hated woman in the town of Sweet Home inside their coffee shop, the Coffee Cabana, tongues wag at who the culprit might be. With a list of suspects a mile long, it could be almost anyone who Fannie Diddlemier wronged in her weekly rag. When one of Sweet Home's residents goes missing, Lily decides to put her sleuthing cap on. With her fiancé Eli and his father away on a fishing trip, it's up to Lily to unearth the how and why of the disappearance. But not before she and Jules discover some odd goings on at Reva's café. A secret admirer's column in Jules newspaper is also causing quite a stir at the local hair salon where Lily finds a nemesis of the porcelain kind. Stormi's honeymoon has finally arrived, and the gang is all there to celebrate with the newlyweds. 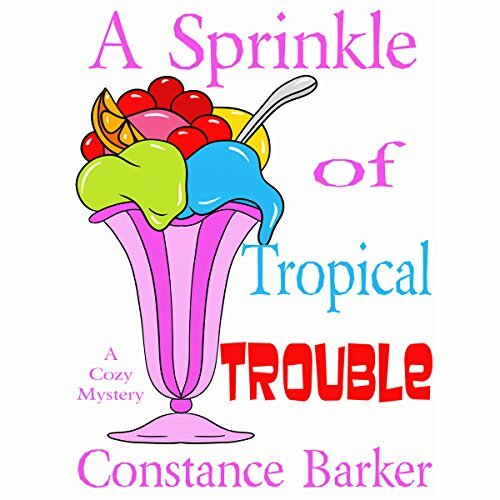 However, it isn't long before a new murder mystery occurs, upsetting the normal tranquility of the resort. Find out what happens when Tara, Stormi, and Paige take matters into their own hands and discover they may be in way over their heads. The day has finally arrived and excitement is in the air. 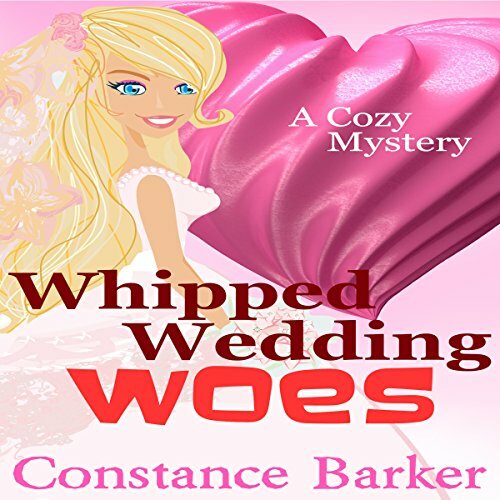 Stormi's wedding to Greg and it wouldn't be complete without a whodunit in the mix. 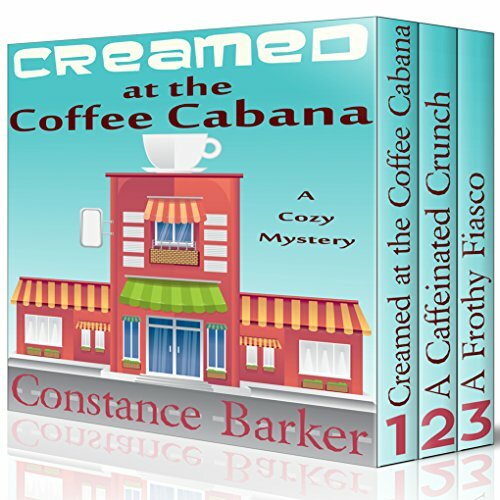 Find out what happens when the dead turn up missing in the eighth installment of the Caesars Creek Mystery Series, complete with visions of whipped cream and wedding cake. When Stormi's mother arrives in town to help with her daughter's wedding, the entire community shudders. But she hasn't come alone. Find out what happens when wedding planning runs amok and a certain person succumbs to a pointy end. The Rites of Spring Festival in Whispering Pines, Georgia brings out a rascally red Cupid with a quiver of mischievously targeted arrows...as well as a vengeful visitor with murder on his mind. 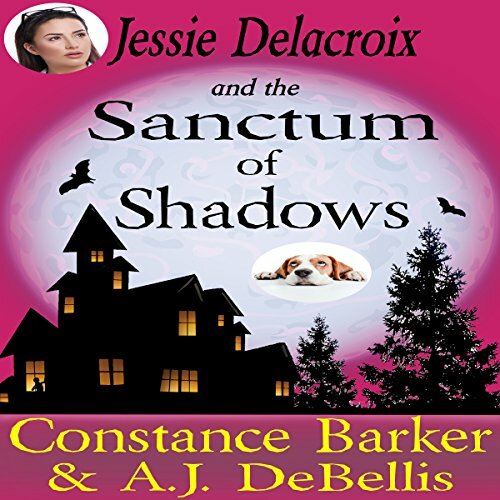 Jessie Delacroix is the proprietor of a haunted inn and highly renowned tea room in the little tourist town. 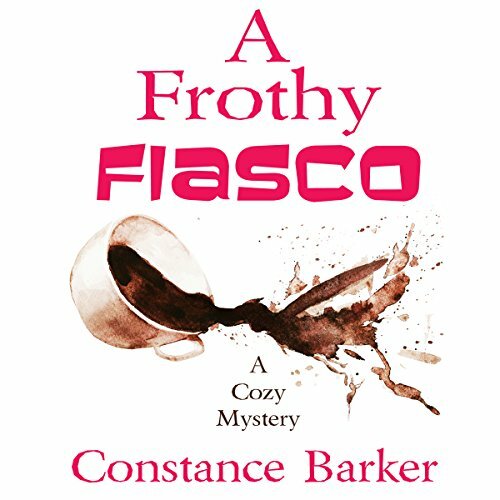 She's always one step ahead of the local authorities as she sets about solving the heinous murder - and she also uncovers some long-kept family secrets along the way. Bailey Robinson is testing her new powers as a witch with much chagrin. 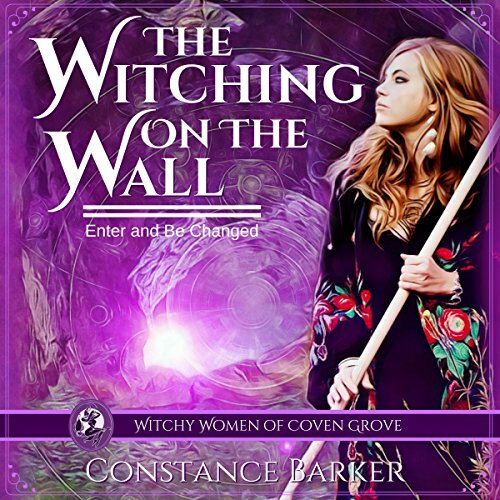 Being witchy isn't all it's cracked up to be, and now the new mysterious owner of the Seven Caves has arrived. He's handsome with a devil-may-care attitude that is both intriguing yet off putting at the same time. 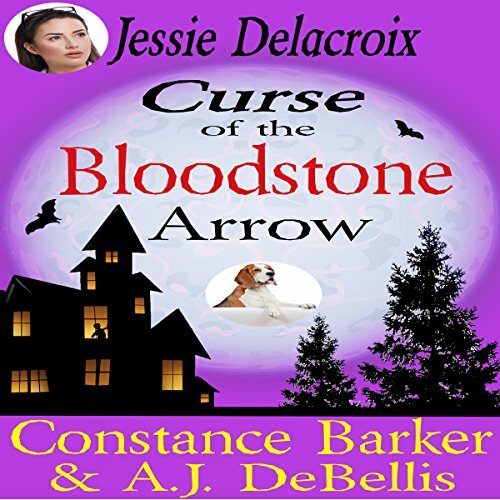 And when an artifact from the Caves goes missing, Bailey and the new owner find themselves on a dangerous quest to find the item that may hold the secret to the Caves.